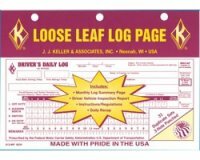 Truck drivers across the country have found a great place to shop the largest collection of log books for sale online, vehicle inspection reports and bill of lading sheets. 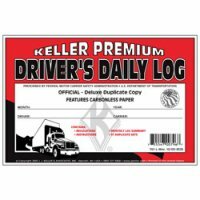 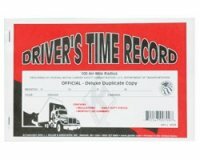 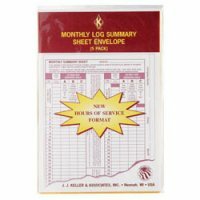 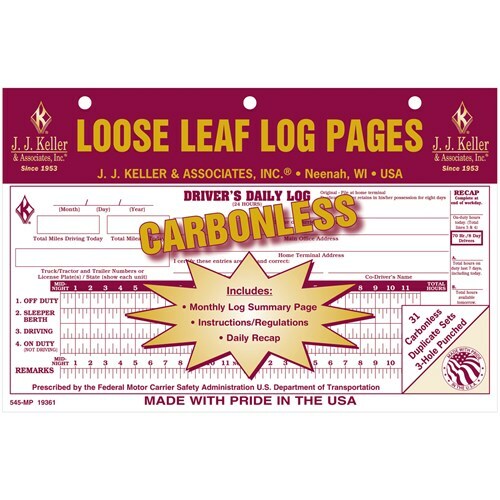 Whether you're an owner operator and need a single drivers log book or you need to buy hundreds of cases of log books we can handle that and you can expect delivery in just a couple of days. 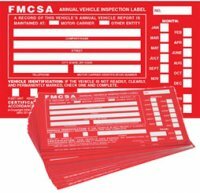 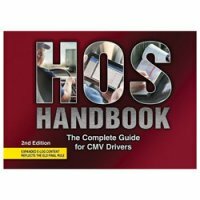 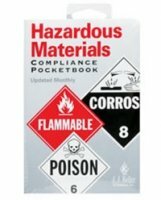 Detailed DVIR Used to Document Vehicle Inspection for Defects Book Format 2-Ply Carbonless 31 Sets of Forms per Book Dimensions: 5-2/3" x 8-1/2"
3-Ring Binder for Loose-Leaf Log Sheets - 7.75" x 9"
36 Capacity Permit Holders - Black, 5.75" x 8"
Logbook Binder with Slide Rule - Black, 10.5" x 7.5"